and Put an End to Your Monthly Bill. provide you with strong reliable electrical service. 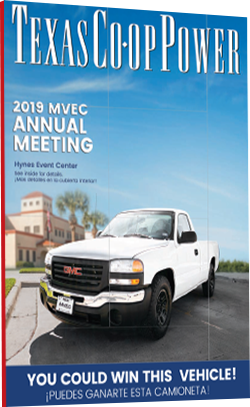 Serving Members Across the Rio Grande Valley Since 1937.
with MVEC outage notifications and more. around the Rio Grande Valley. Learn how we can help you. to meet the needs of our members. yourself with your new electric bill. At Magic Valley Electric Cooperative, partnering with local businesses is part of our heritage and part of our goal to empower our communities. We work every day to provide our commercial and industrial members not only competitive rates but world class customer service. Magic Valley Electric Cooperative was founded in 1937 by a group of farmers and ranchers from the Rio Grande Valley who needed electricity. Our founding members not only changed the Valley for the betterment of thousands of residents, but also accelerated progress to remote and unpopulated areas. 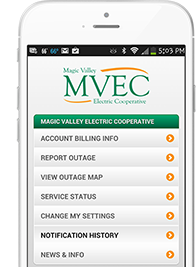 Today, Magic Valley Electric Cooperative has over 5,090 miles of energized line serving more than 97,000 members. 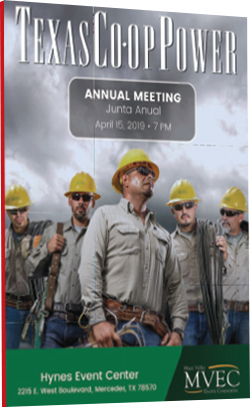 As our membership grows, we continue to work hard to ensure all members receive safe, affordable, reliable electric power and excellent customer service. 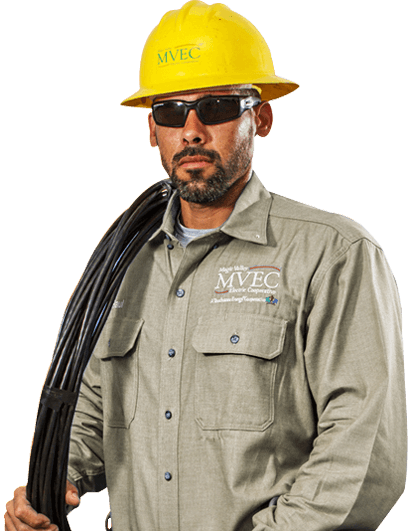 Our mission is to enhance people’s lives by safely providing the most reliable and affordable electric service by keeping our member’s best interest in mind. Community involvement is part of our culture. You are likely to see us in your child’s school speaking about electrical safety, at your local Chamber of Commerce meeting, or supporting community events. 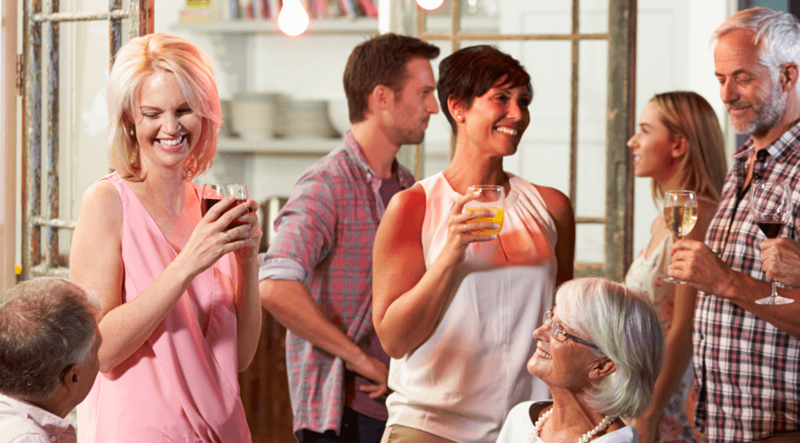 Just like you, we live, work and play in the areas we serve. And just like you, we call the Rio Grande Valley our home. We take great pride in working at Magic Valley and in being part of the professional team of employees serving you, our member-owners.